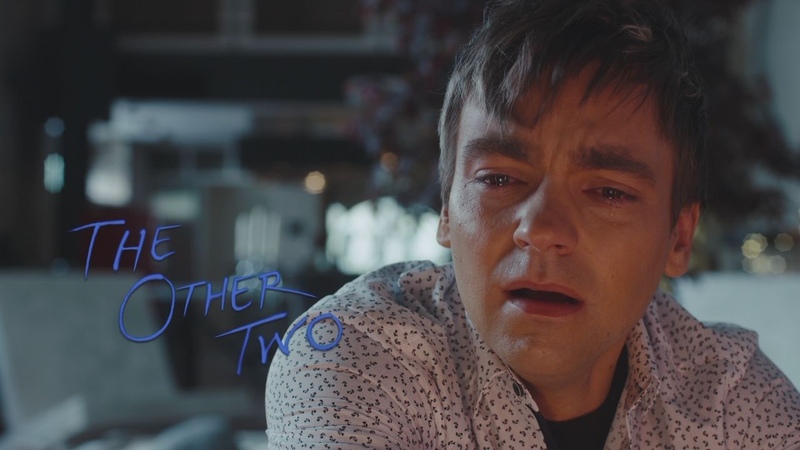 On Comedy Central’s newest comedy series, The Other Two, Drew Tarver plays Cary Dubek, the brother of 14-year-old YouTube sensation ChaseDreams (Case Walker), who becomes famous overnight with a viral hit song called “Marry U At Recess.” Cary is an aspiring actor who is struggling to get paid acting work in New York City. He lives in the shadow of his younger brother, who is signing million dollar deals left and right while he works an ordinary table-serving gig and performs on tourist stops to make ends meet. As opposed to a stereotypical, fashion-conscious, dramatic gay male character, Cary is messy, lacks order, and has no idea where his life is going. While these qualities aren’t necessarily admirable, they make Cary all the more relatable for queer men in their 30s. 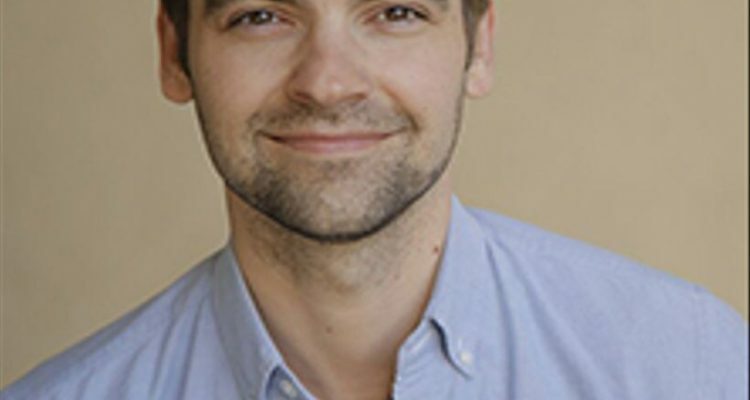 Even though we only get to see Cary once a week for 30 minutes, when The Other Two airs, Drew Tarver is every bit of a gem in real life as he is on the show. 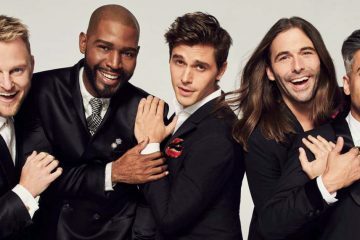 Below are five things you may not have known about everyone’s new favorite queer male icon. While Cary Dubek may be strictly-dickly, Tarver is bisexual in real life. He came out at the age of 26, after years of battling internalized homophobia. Tarver grew up in a small, religious community in Georgia, which he cites as an inhibitor of him coming out earlier on. He was originally cast in a How I Met Your Mother spin-off. In 2014, Tarver had filmed a pilot and was set to star in a CBS series called How I Met Your Dad, a spin-off of How I Met Your Mother. He was cast as Todd, the gay brother-in-law of lead character Greta Gerwig, before CBS ultimately decided not to go through with the series. He has appeared in commercials for Hardee’s and Carl’s Jr. In 2017, Tarver appeared in a series of commercials for Hardee’s and Carl’s Jr., where he played Carl Hardee Jr., a fictional character created to promote the burger chain. Cary’s experiences are loosely based on Tarver’s. Tarver first moved to New York City at age 18, while his family relocated there for the purpose of helping his younger sister, Katelyn, produce and record an album after seeing success on American Juniors. Tarver would bus tables and cater while he took acting classes at Upright Citizens Brigade Theatre. He filmed the Call Me By Your Name parody scene in three takes. 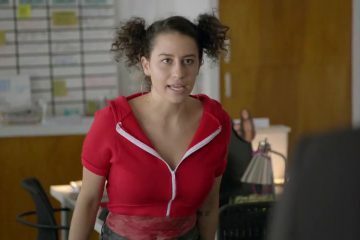 In the most recent episode of The Other Two, Tarver parodies the famous fireplace scene from Call Me By Your Name after Cary’s date ends in a rejection. Like Timothée Chalamet, Tarver filmed the fireplace scene in three takes. Tarver also listened to depressing music in order to get in the zone for the scene, much like Chalamet did for Call Me By Your Name.